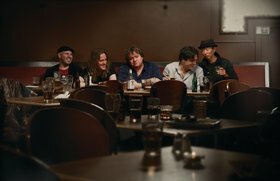 Hailing from Calgary, Alberta, the Maple Blues Award winning Kirby Sewell Band have been making a name from themselves all over North America. 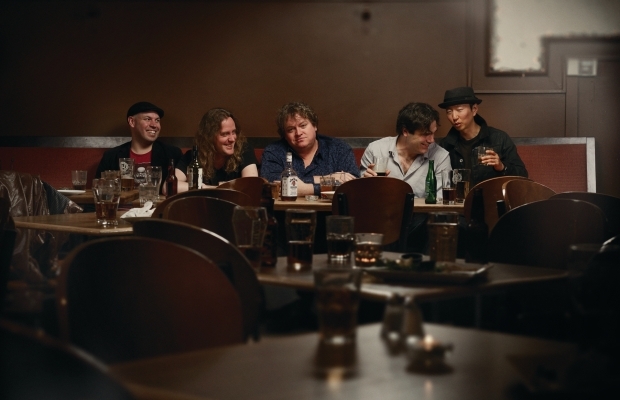 ​Enroute to the Big Blues Bender in Las Vegas, Nevada, they are rolling into Blue Frog Studios for an intimate show. Known for their passionate live performances, the monster five-piece extravaganza perform a modern take on the blues, pulling at your heart-strings with melodic stories told from the depths of an old soul. Their arrangements are amped up, invigorating, thought provoking, and play against the grain. The band is fronted by award winning vocalist Kirby Sewell. Known to break a sweat on stage, Kirby truly connects with the spirit of the blues. Nuances of his own life are shared in unforgettable performances, leaving audiences with no doubt that the blues has spent time with him.